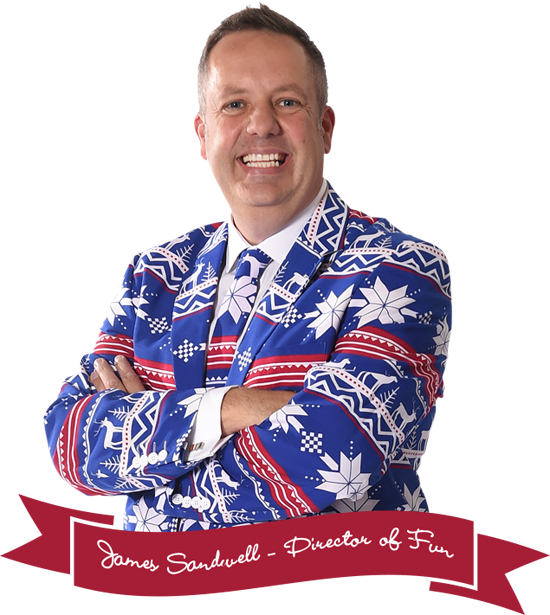 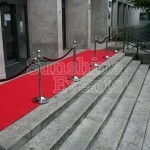 Hire the Red Carpet and impress your guests. Whether at a wedding venue or a corporate awards evening, then what better way than to give them a trip down the Red Carpet. 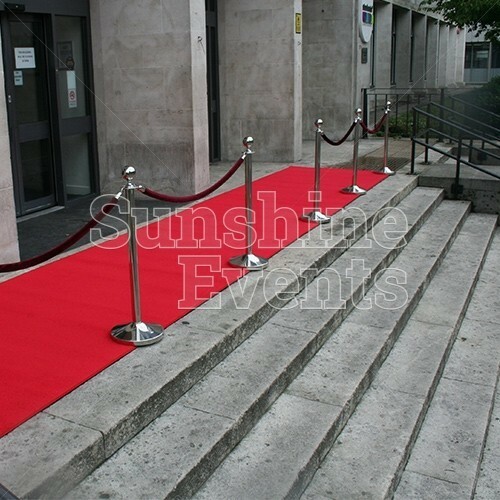 We can supply you with all that you need to make the entrance to your venue that extra bit special with our Red Carpet and Stanchions. 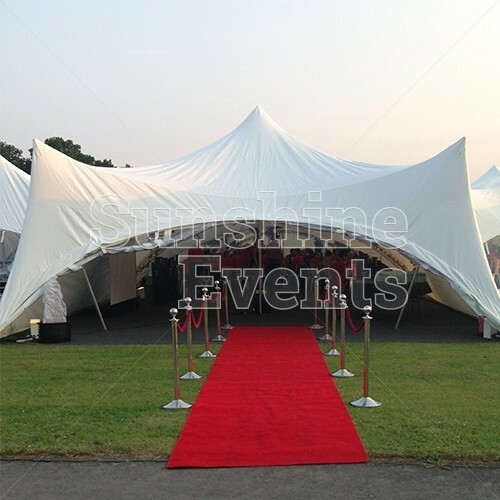 So when everyone is dressed in their best and ready to impress, you and your guests will arrive at your venue and be greeted like never before, taking a stroll down the red carpet toward an event they won't forget. Our carpets are available in three different sizes 8 metres long, 4 metres long or 2 metres long. 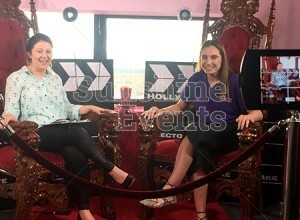 BLOG - A star-studded celebrity bash with The Real Housewives of Cheshire! 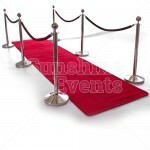 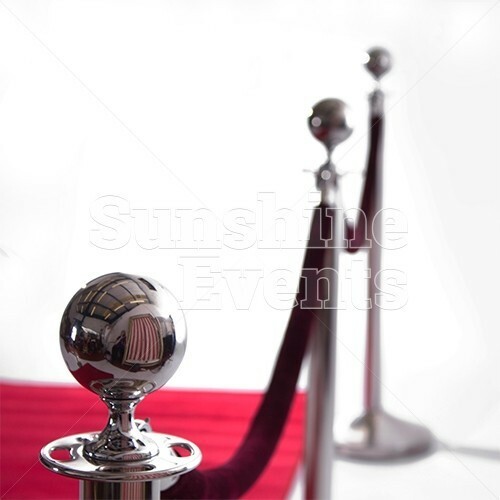 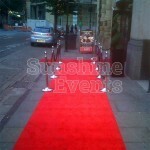 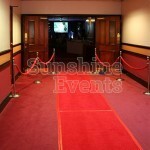 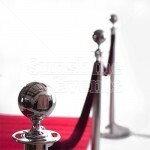 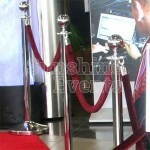 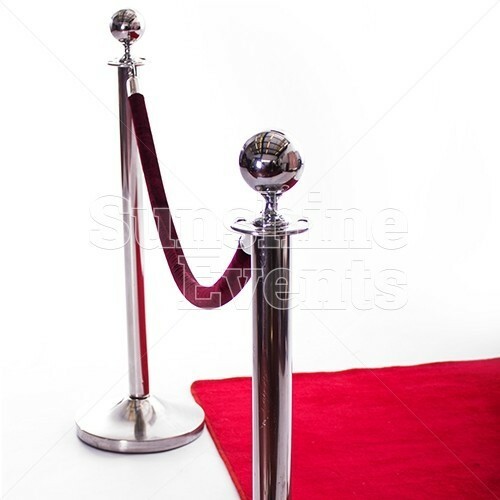 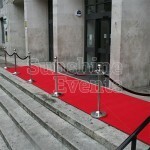 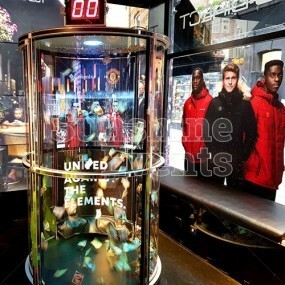 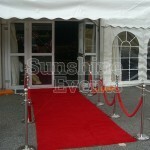 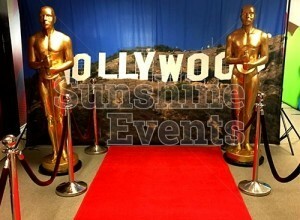 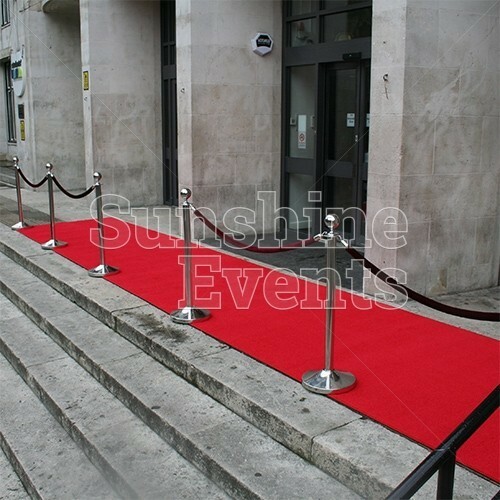 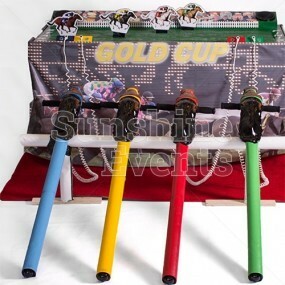 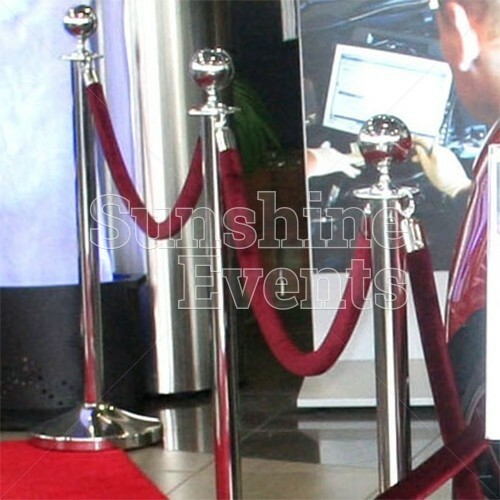 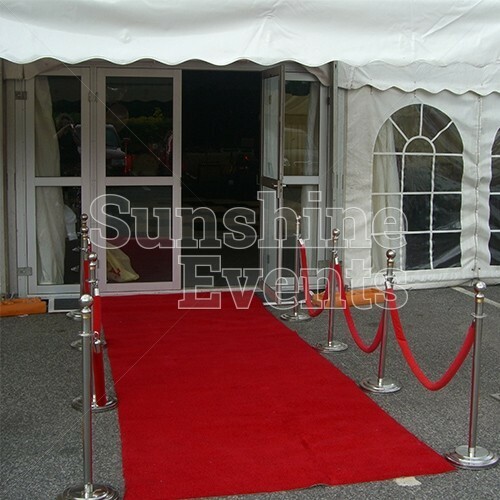 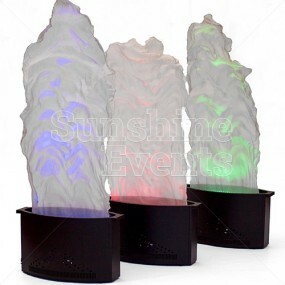 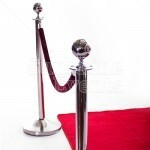 Red Carpet (8m) & Stanchions Hire has been added to your Event Quote.